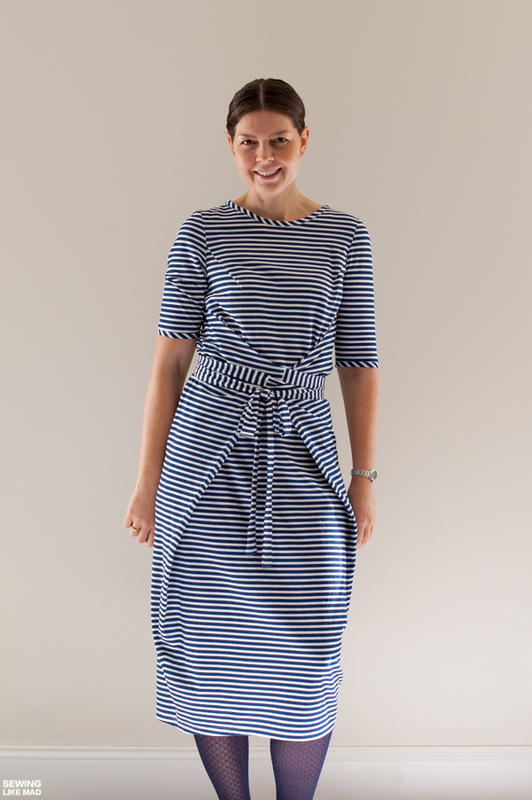 Not long ago I made a quick decision and bought the Kielo Wrap Dress from Named. It was Meg from Cookinandcraftin that made me do it! (See her version HERE.) Isn't her festive metallic version simply fabulous?! It's funny because if you read her post, you will know that another blogger made her do it. I think this dress is in a bit of a snowball process at the moment. It's actually from Named's very first collection but it seems to be getting some (more?) momentum these days. 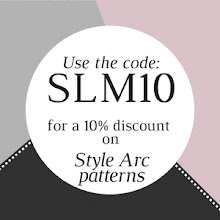 That's the awesome thing about pdf patterns....they don't sell out. They will patiently wait for us to discover them. 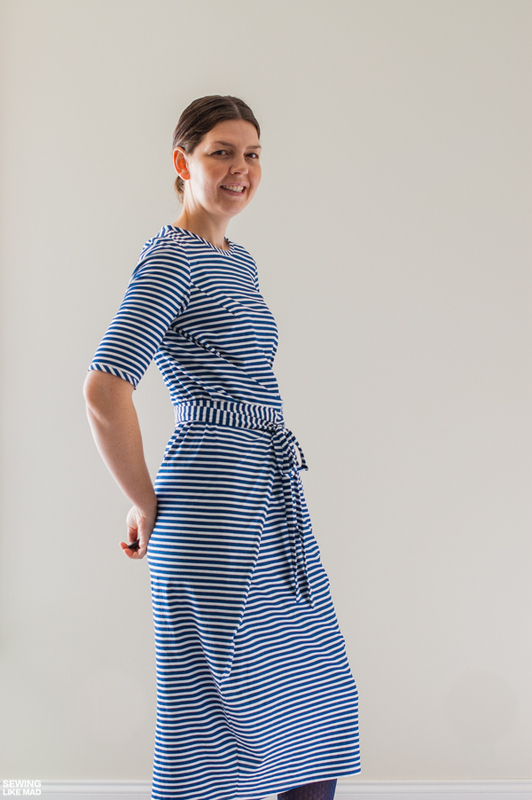 And I'm SO happy I finally discovered The Kielo Wrap Dress! I'm not going to spend much time talking about the actual pattern because it is, as all the Named patterns I have tried, simply FABULOUS! Well-drafted and with clear instructions. 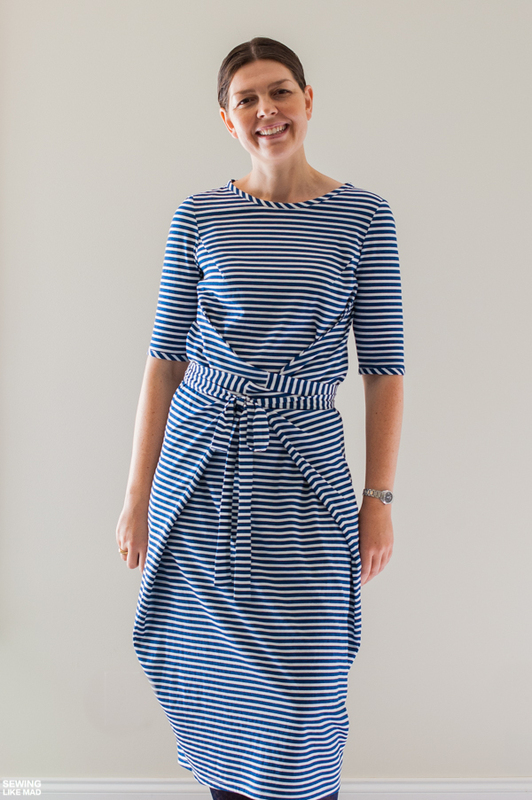 So even though it was a party version that made me take the plunge, I immediately knew that I would make a striped everyday version....blue and white of course. I bought this cotton jersey knit at Girl Charlee and unfortunately it was not quite as soft as expected. It feels a bit stiff like if the stripes were painted on - you know what I mean, right?! Ugh. The good news though was that the stiffness in the fabric made it very very easy to work with. I hemmed my neckline and sleeves with bias tape cut in the same fabric. I would never do that with buttery soft knit fabric (too much potential trouble). And the effect with the stripes is super good I think. THIS tutorial of mine will help if you want to do the same and are not sure what to do. There were a million stripes to match up, phew. Because of the cocoon shape (narrow at the bottom) the dress has a back slit, so there is a center back seam too. I sewed the whole dress like it was woven. I find stripe matching on my sewing machine easier to do than on a serger. Since I have a fairly narrow waist, my side 'wings' overlap a bit. It is crazy easy to fix and I don't know why I didn't just do it on this one. Not that I mind it looking this way but I think it will be a bit more clean looking if they don't overlap. Named has generously made a free sleeve add-on pattern and I'm actually not sure I would have bought the dress if that didn't existed. I need to make my next Kielo sleeve a bit wider though. This one fits but it doesn't take much for it to start crawling up my arm (which you can see on the very first photo) and that is a sign that it is a tiny bit too tight. It's a crazy comfortable dress but I think you end up looking quite fancy in it. I really love it and already have a grey color block version planned. 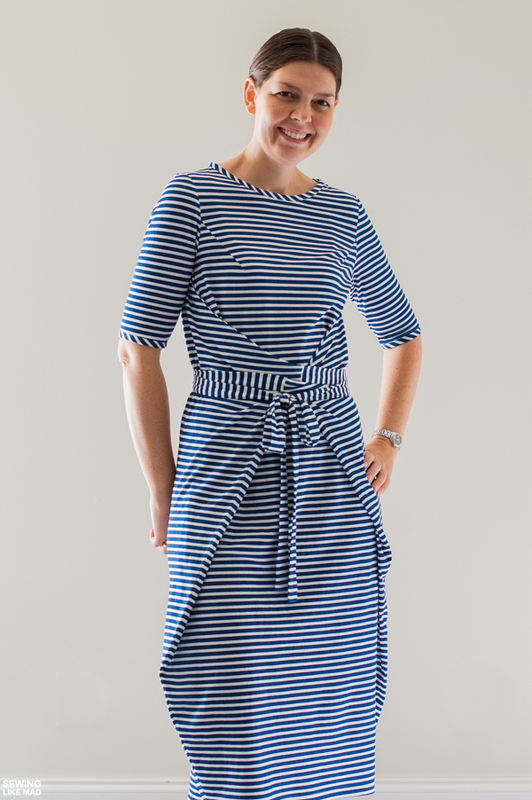 Get your own Kielo Wrap Dress pattern HERE. This dress is ah-maaaaaazing!!! I love it so much that I am re-thinking my decision to pass on it, haha. 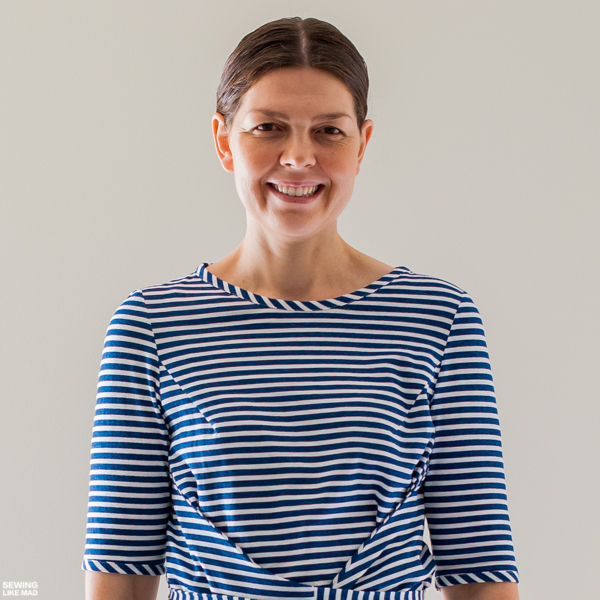 The stripe-matching is, of course, so perfect. Cannot wait to see your color-blocked version!!!!! Beautiful! 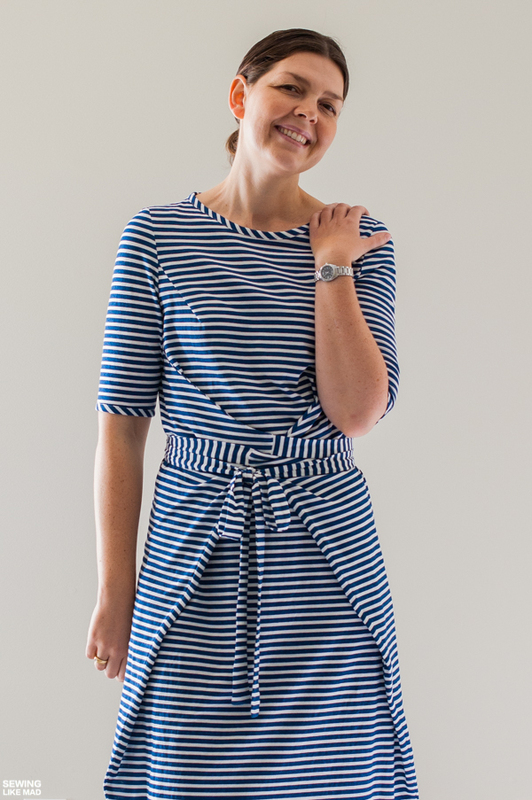 I love the casual stripes and the sleeves- this is almost exactly the next Kielo I had in mind for myself, so don't be surprised if I make a twin dress! ;-) And thanks for the lovely compliments on my metallic Kielo!! Look great on you! You look fabulous as usual! 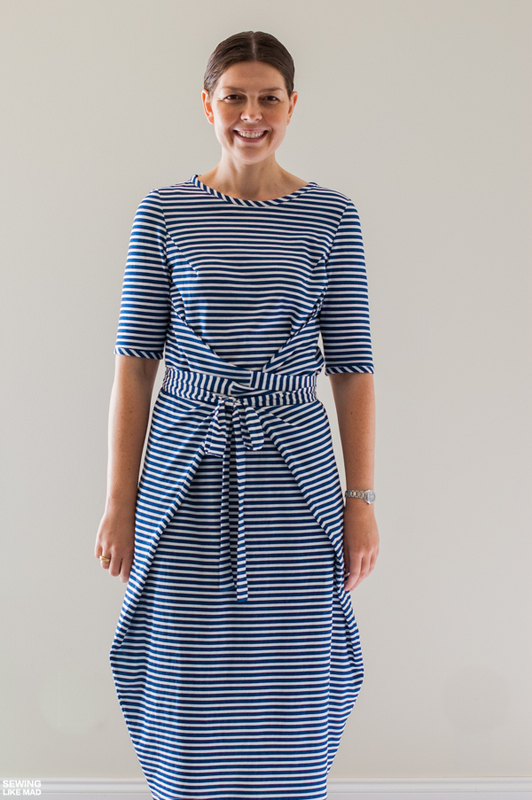 I think I need to get onto the Kielo Dress too! Love, love, love all the stripes, especially at the sleeve and neck! 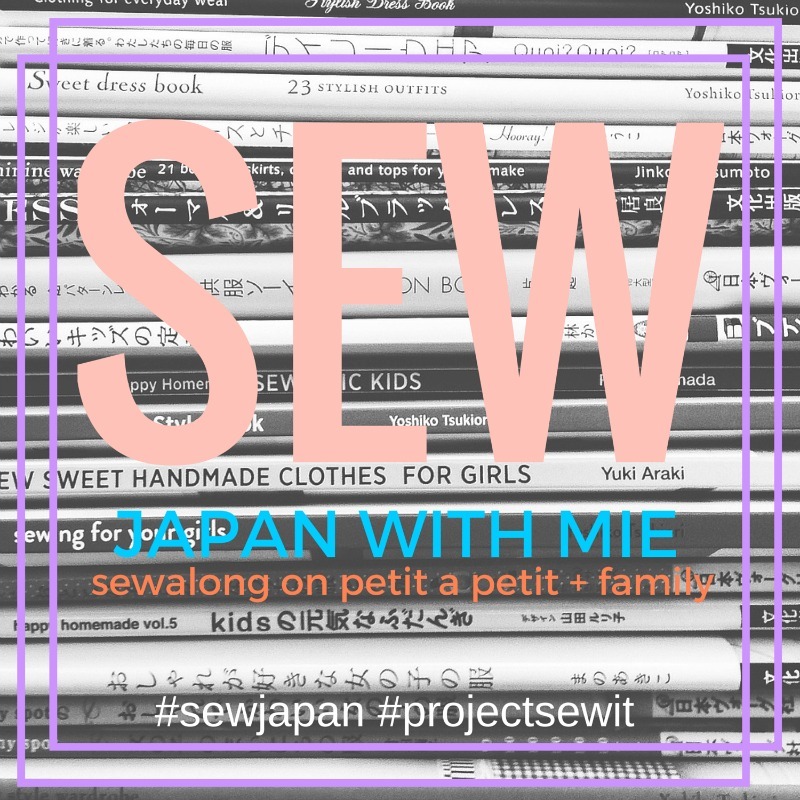 This has been on my to-sew list for a while, but the list is just so long! This is so fantastic! You've made me consider a dress that I hadn't before. 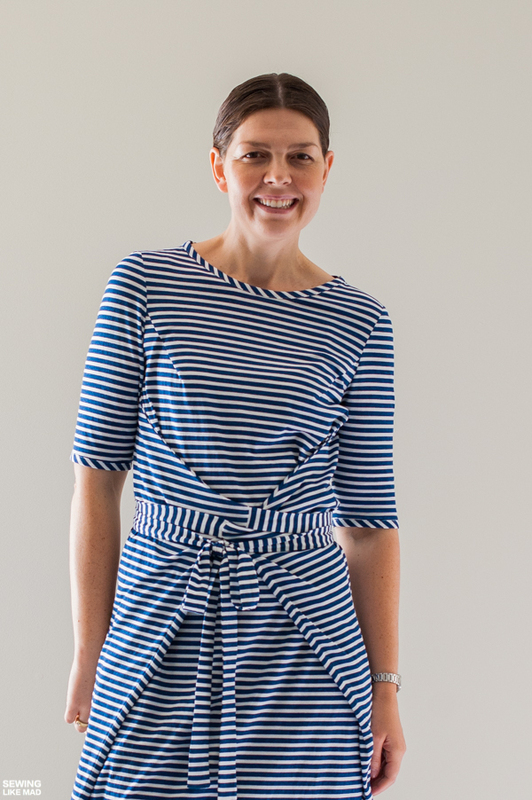 I love the stripes on the bias for the neckline and sleeves. Perfect. I wonder if this style would work on a more triangle shopped person like myself? It is tempting to try, I've loved every version I have seen. I loved Meg's version, and I love yours. I absolutely love seeing how one pattern can be interpreted in different ways and how the choice of fabric changes the overall feel of a garment. Love love love your version. It is casual, but it is also chick. Love the effect the stripes add. Blue and white forever! Yours is one of the best executions I've seen of this dress. Sizing, material/pattern,and body shape make it very flattering. Are you still wearing it? I found the dress a few weeks ago, have not ordered my pattern yet (other sewing MUST BE DONE first). I have two events this Spring that I want to make it for. Thanks for your post! The fabric I used for this one was not quite stretchy enough, so the sleeves ride up. So annoying. But I've made a new one which you can see on Instagram and I definitely still wear that one. In fact I wore it the other day. I still very much love this dress and highly recommend the pattern.